Babblevoice Desktop is an application which runs in a browser, Google Chrome extension or on Windows. It is a helper application to the phone on your desk. 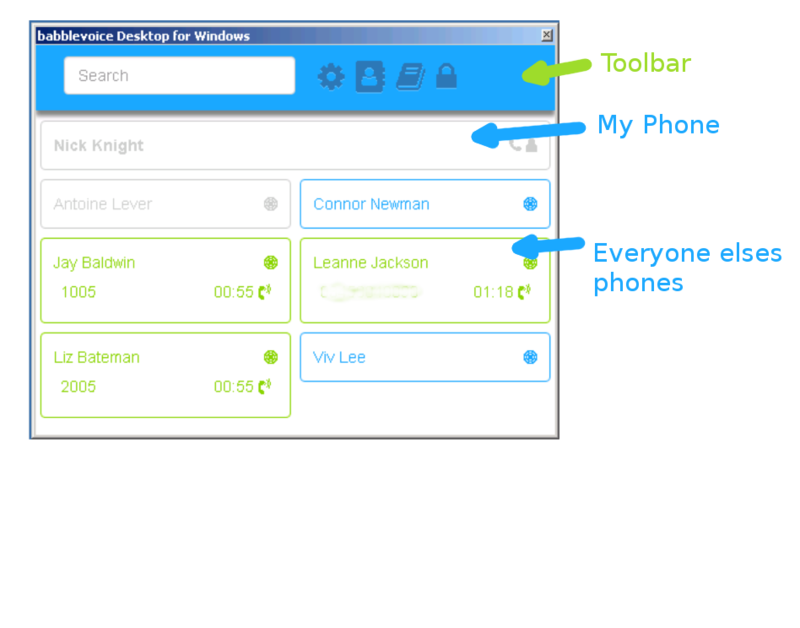 Your phone will work very well on its own, but babblevoice Desktop gives you a lot more functions than are available on your phone. For more information see our Desktop document.